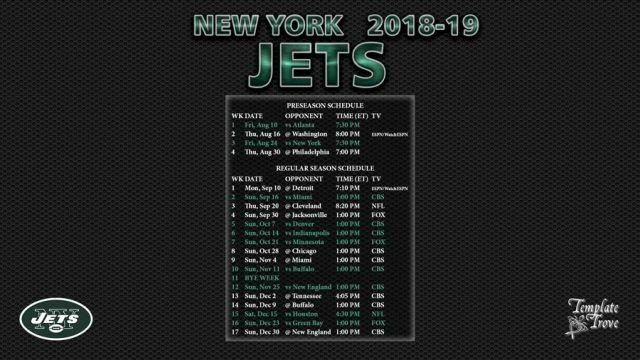 Want to see a New York Jets Game? The New York Jets are a professional American football team located in the New York metropolitan area. The Jets compete in the National Football League (NFL) as a member club of the league’s American Football Conference (AFC) East division. The team is headquartered in Florham Park, New Jersey. In a unique arrangement for the league, the Jets share MetLife Stadium in East Rutherford, New Jersey with the New York Giants. The franchise is legally and corporately registered as New York Jets, LLC. The team was founded in 1959 as the Titans of New York, an original member of the American Football League (AFL); later, the franchise joined the NFL in the AFL–NFL merger in 1970. The team began to play in 1960 at the Polo Grounds. Under new ownership, the current name was adopted in 1963 and the franchise moved to Shea Stadium in 1964 and then to the Meadowlands Sports Complex in 1984. The Jets advanced to the playoffs for the first time in 1968 and went on to compete in Super Bowl III where they defeated the Baltimore Colts, becoming the first AFL team to defeat an NFL club in an AFL–NFL World Championship Game. Since 1968, the Jets have appeared in the playoffs 13 times, and in the AFC Championship Game four times, most recently losing to the Pittsburgh Steelers in 2010. However, the Jets have never returned to the Super Bowl, making them one of three NFL teams to win their lone Super Bowl appearance, along with the New Orleans Saints and Tampa Bay Buccaneers. 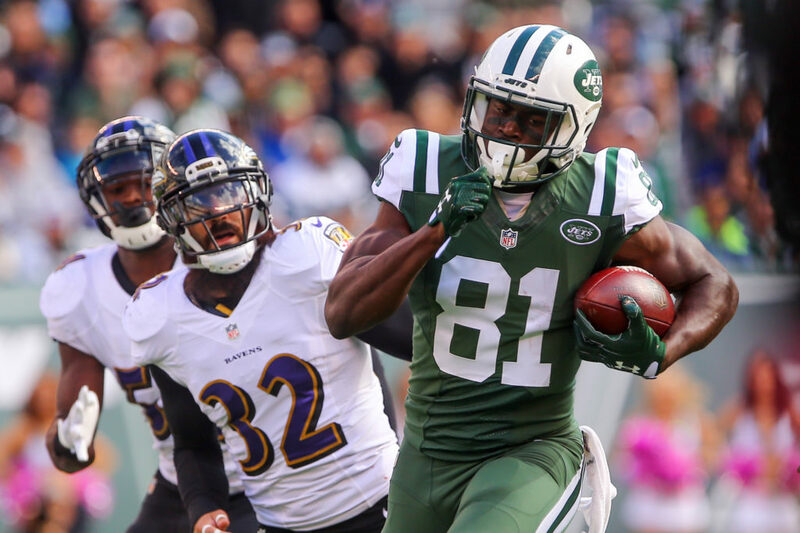 Want VIP Access to a New York Jets Game? Even if you have seen a New York Jets Game in the past, you have never experienced them like you will with our Millionaire’s Concierge VIP Experience. With the best seats available for any New York Jets Game, you will experience it the way they were meant to be seen – up close and personal! Hang out in exclusive VIP lounges and sip champagne and cocktails? Receive exclusive gifts and merchandise? What are you waiting for? Call us today to learn more about the New York Jets Games.